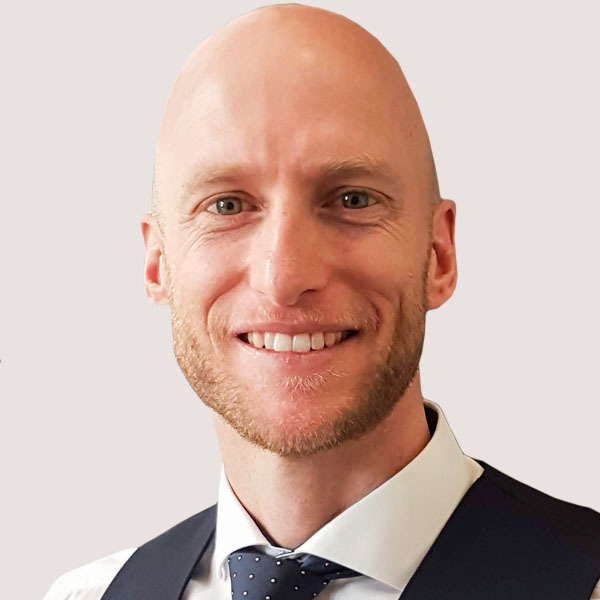 Jim grew up in South Africa completed his medical degree at the University of Cape Town in 2007 before moving to the UK in 2012 to further his studies, obtaining his MRCP diploma in internal medicine in 2015 and MRCGP in general practice training in 2017. He was granted fellowship of the FRACGP in 2018. He has interests in minor surgery and joint injection, dermatology and internal medicine. © CJ Medical Services Pty Ltd t/a Medical Matters and Cosmetic Matters. ABN 65 173 117 982. * Subject to current Medicare rules. Exclusions may apply.